Delivered! 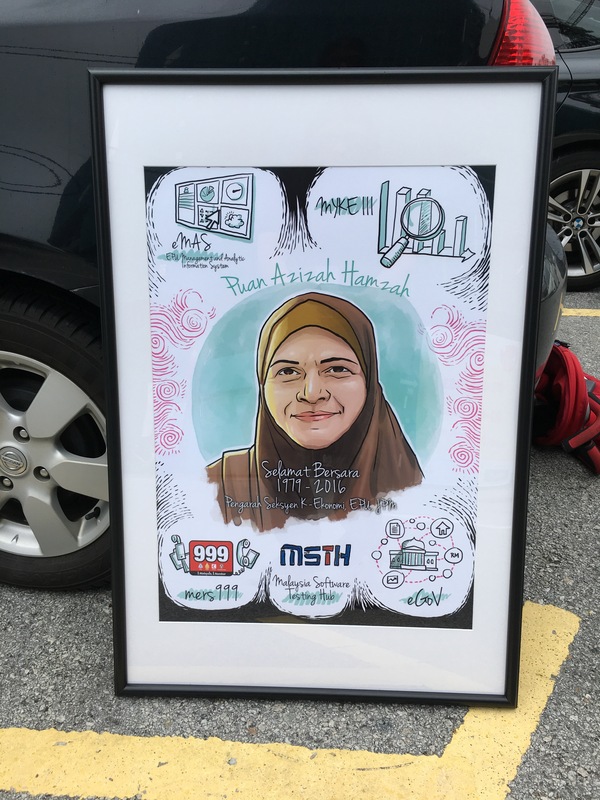 A retirement gift for K-Economy director, Puan Azizah. Thanks for the business!